I am so grateful for the abundance that my bees produce. These little guys teach me ever year about the cycle of life and what hard work and perseverance is all about. 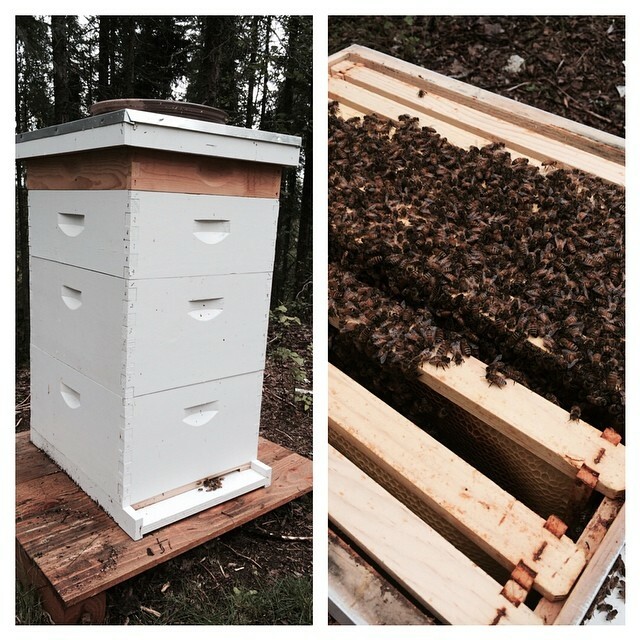 In just a couple weeks our hives will be up and running again.